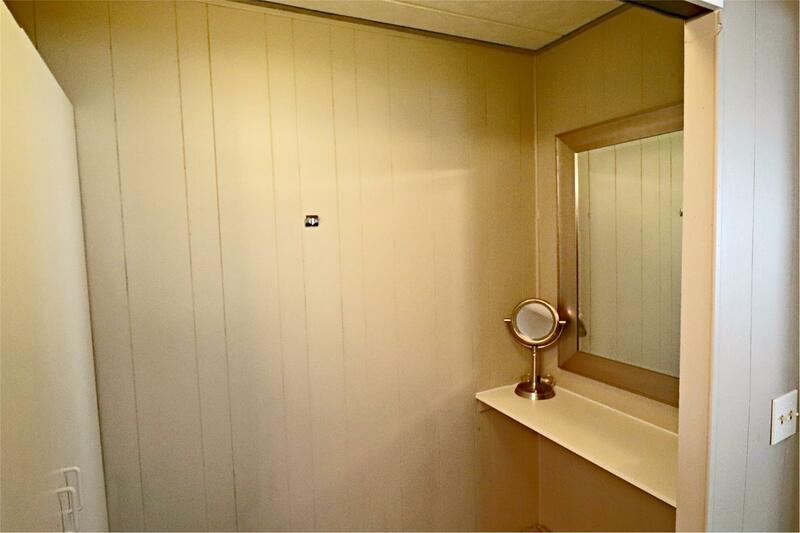 Seller will consider ANY offer! 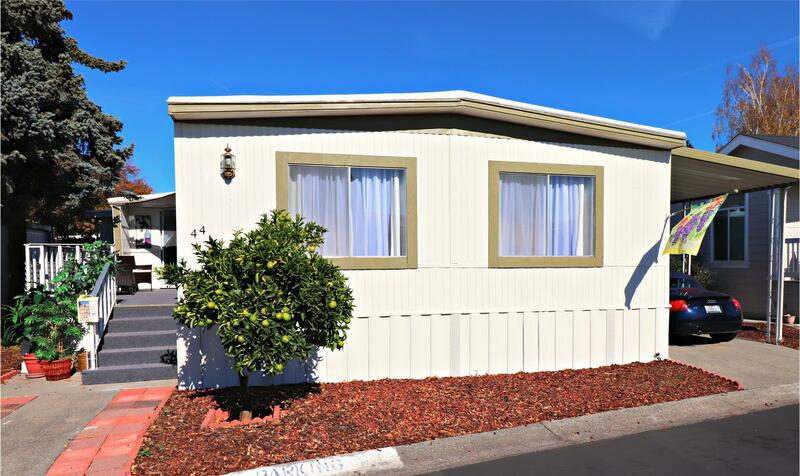 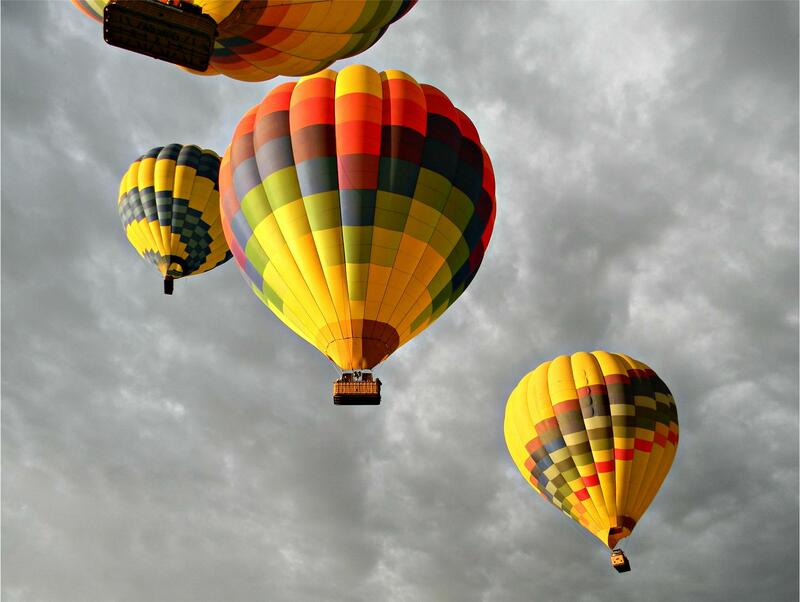 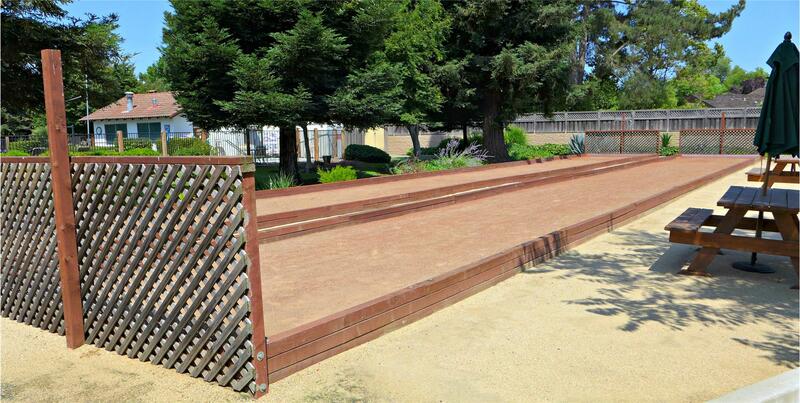 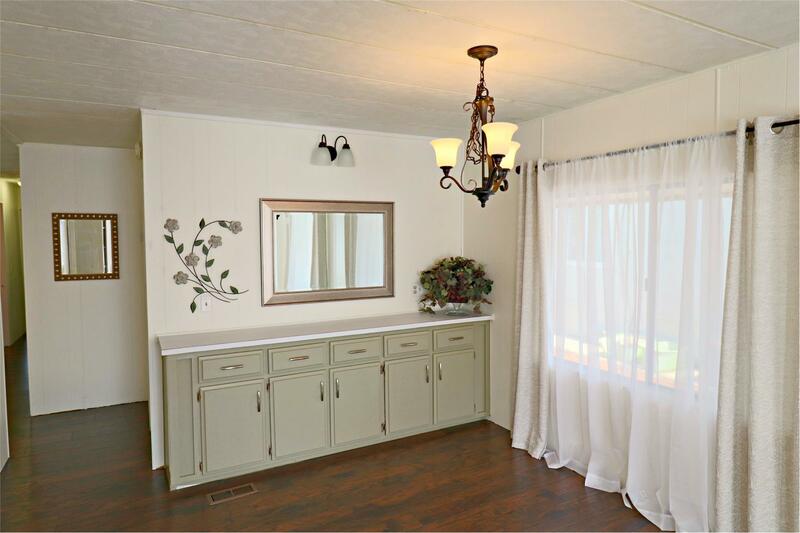 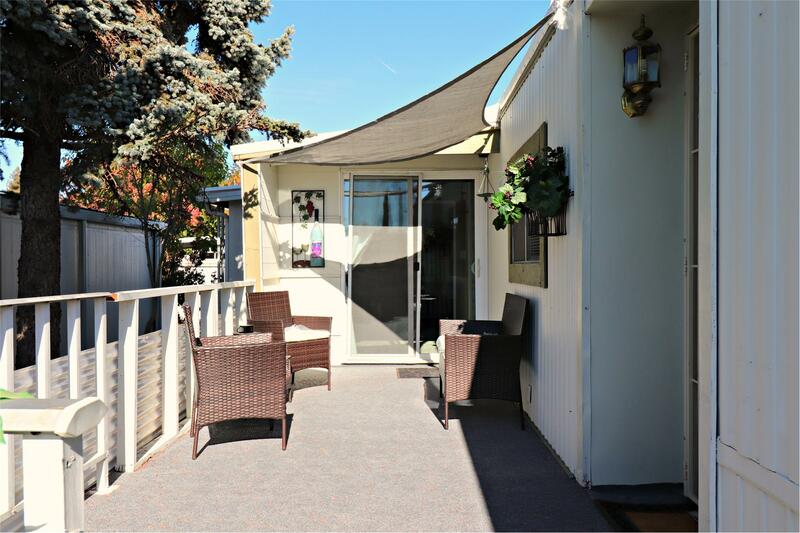 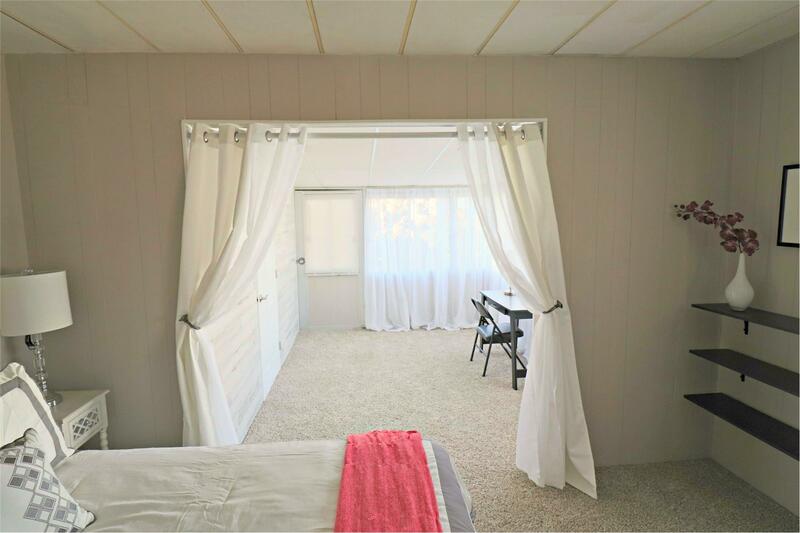 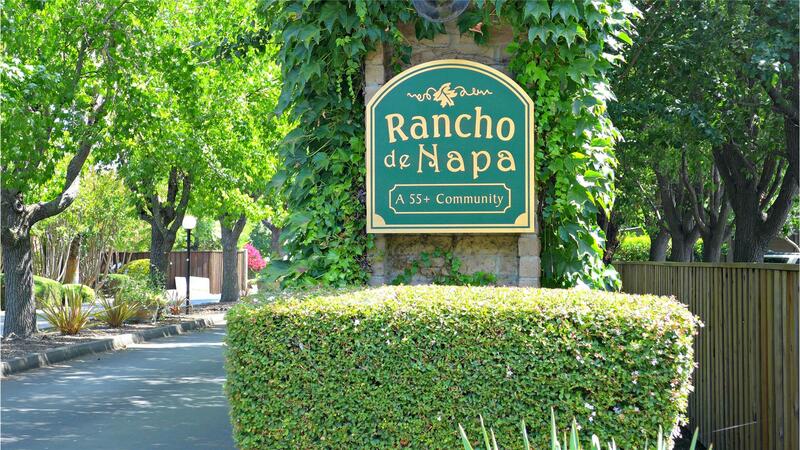 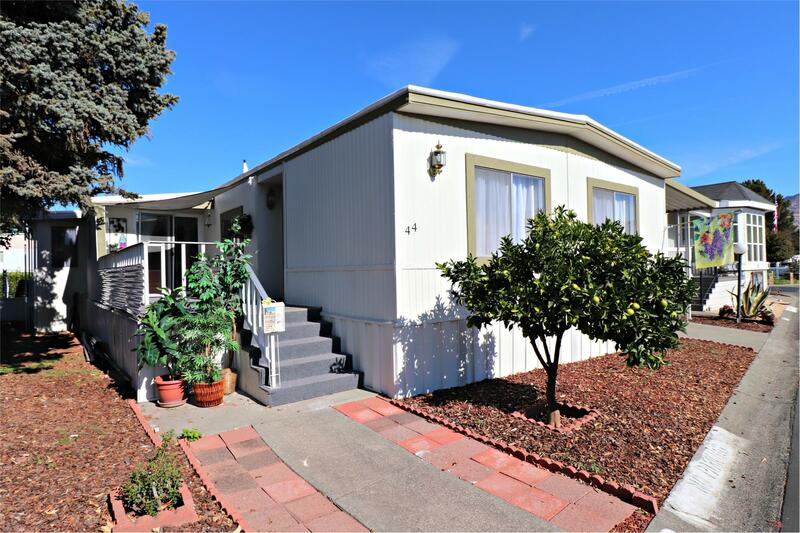 Most popular 55+ manufactured home park located in Yountville. 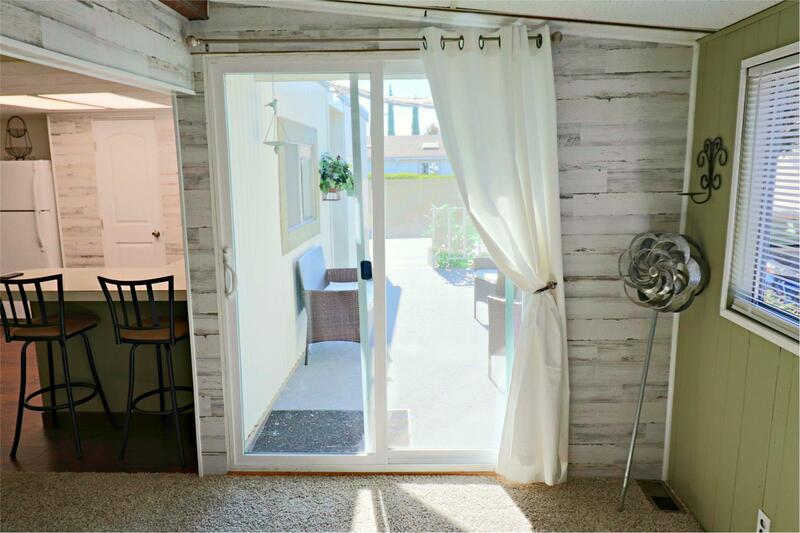 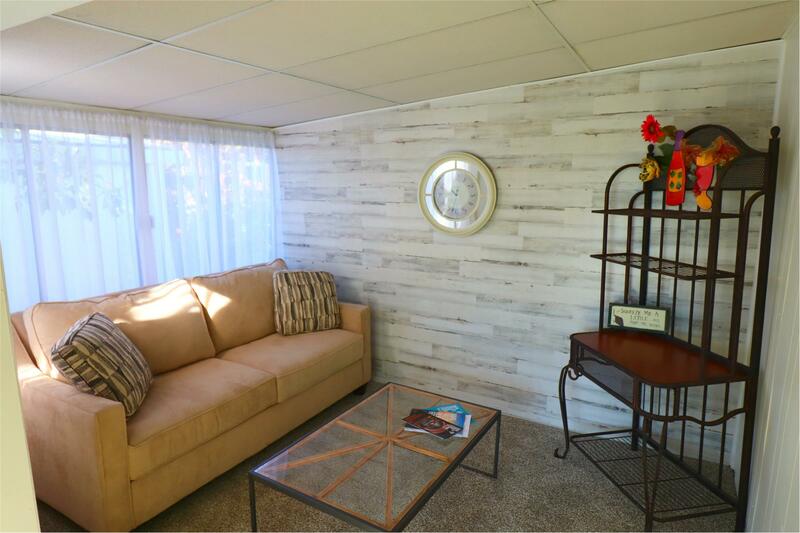 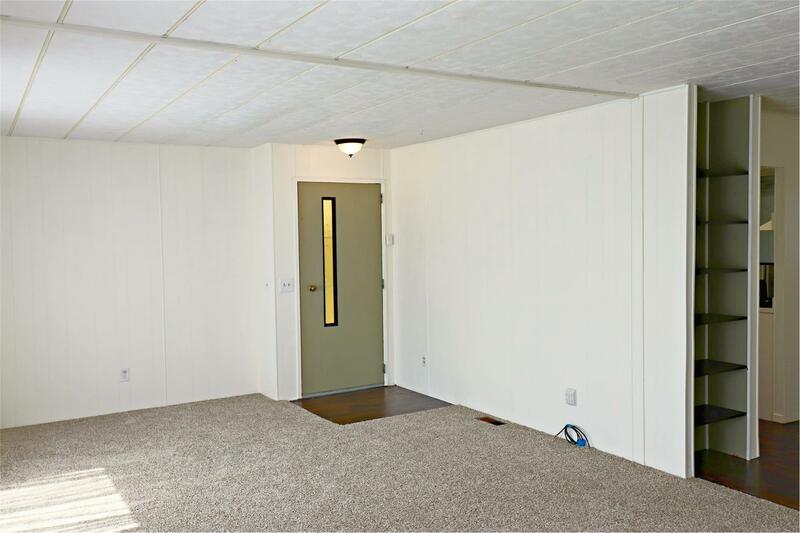 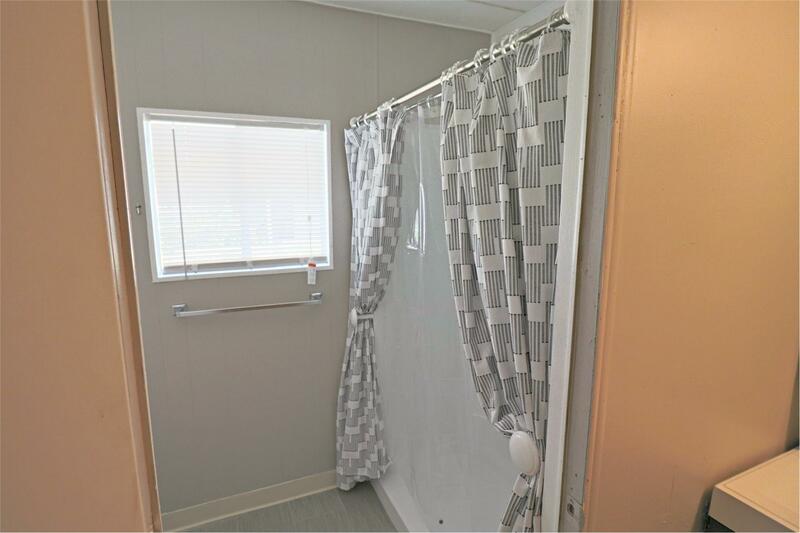 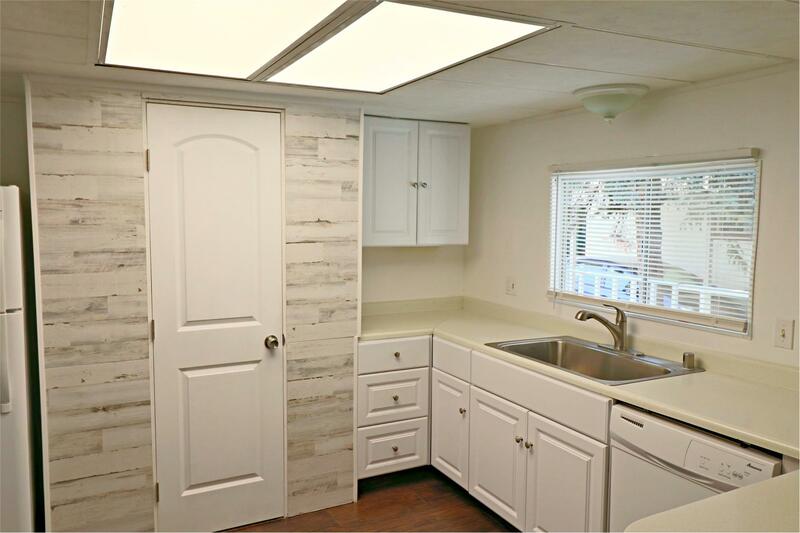 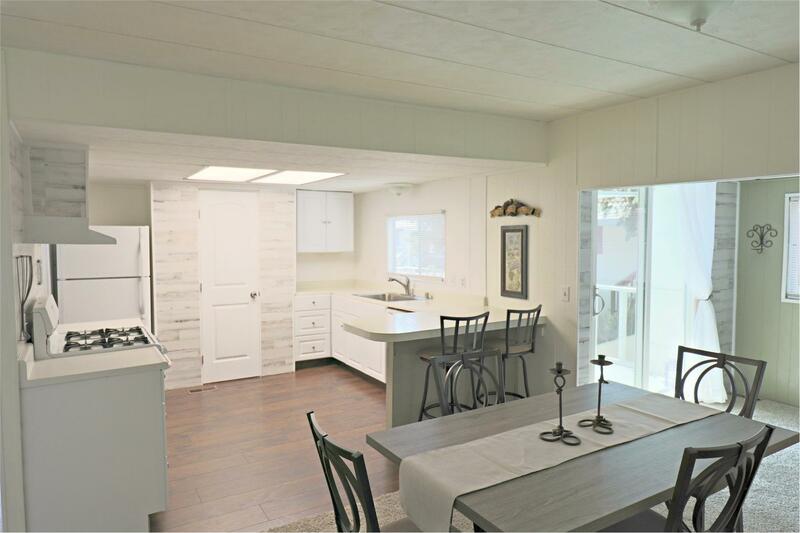 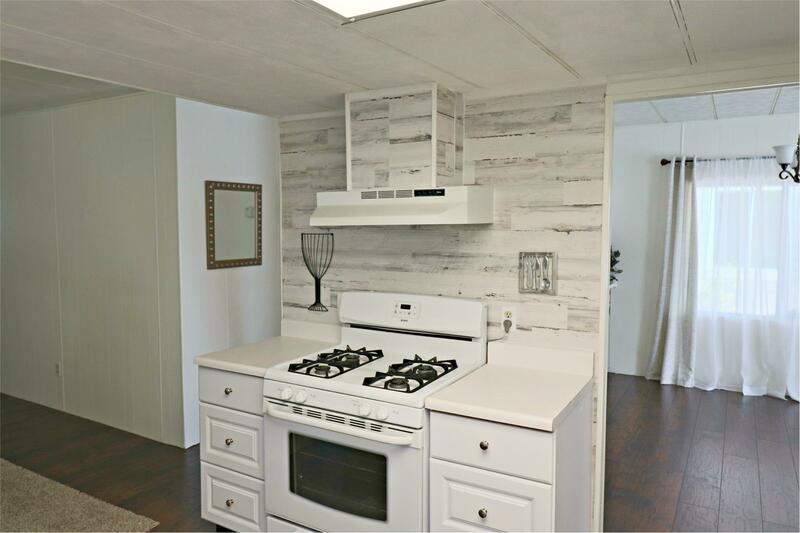 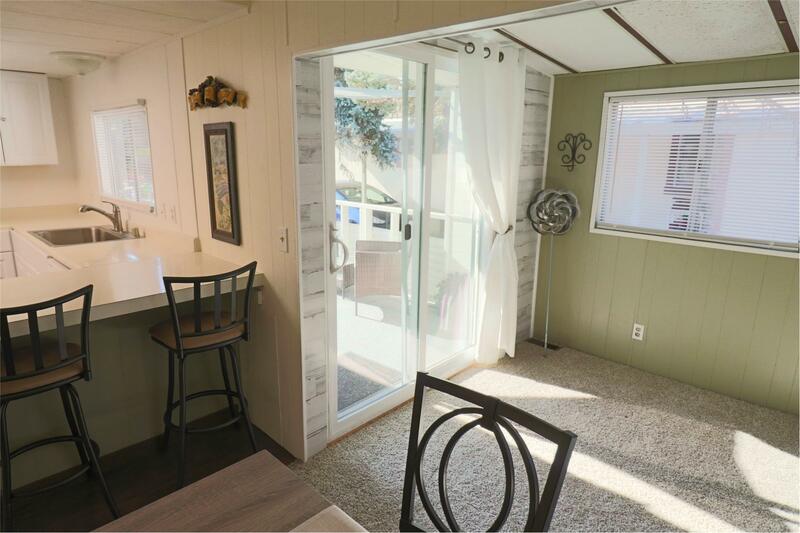 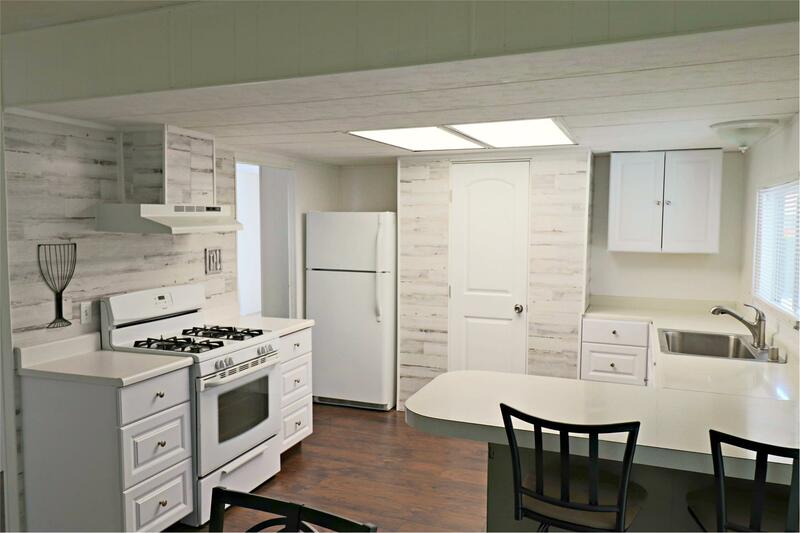 Priced to sell, this lovely remodeled 2 bedroom/2 bath home includes new kitchen cabinets, carpet and laminate floors. 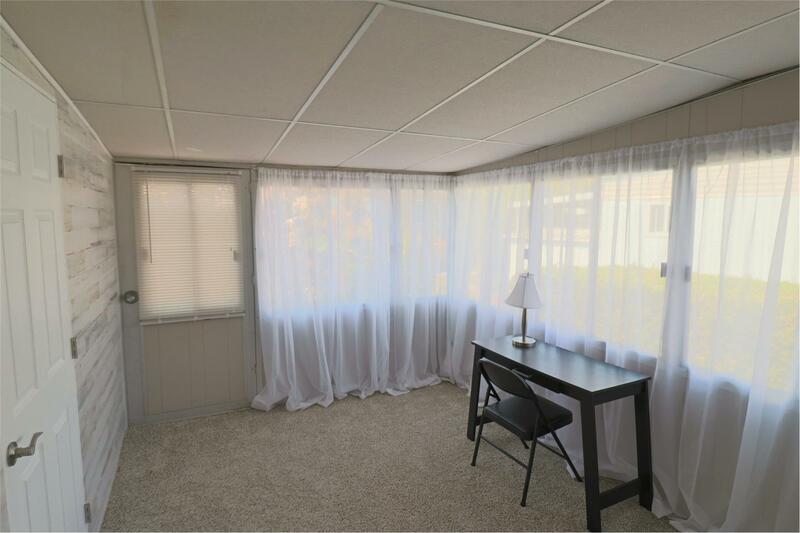 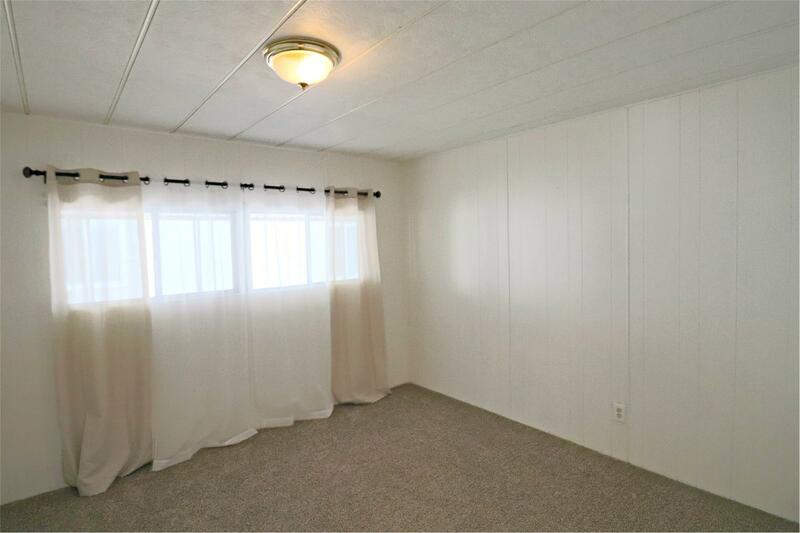 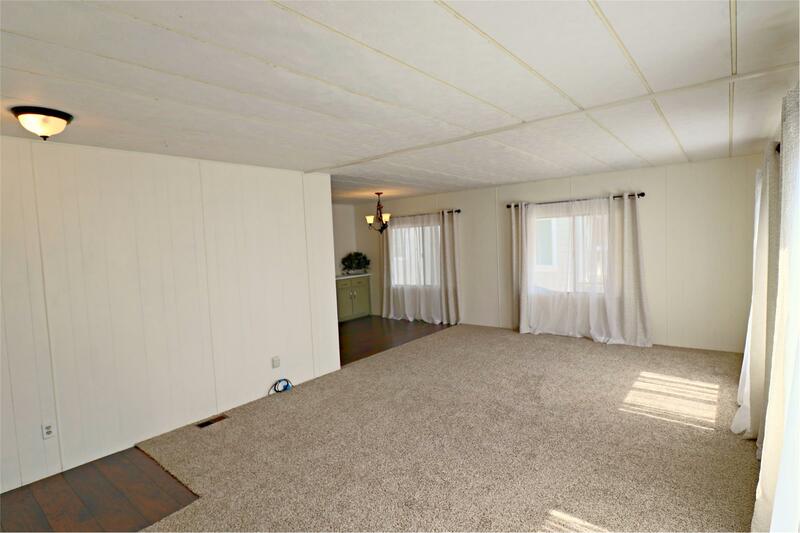 1600 Sq Ft of total living space per seller. 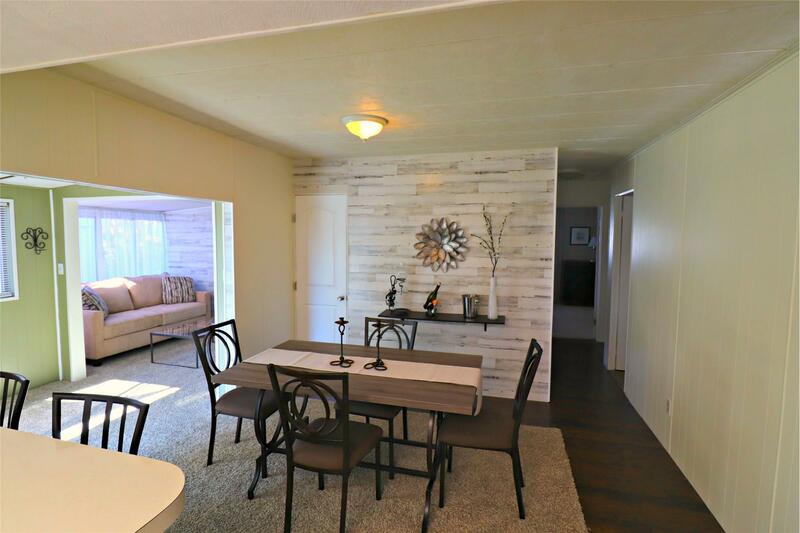 Living room/dining room offers an open floor plan. 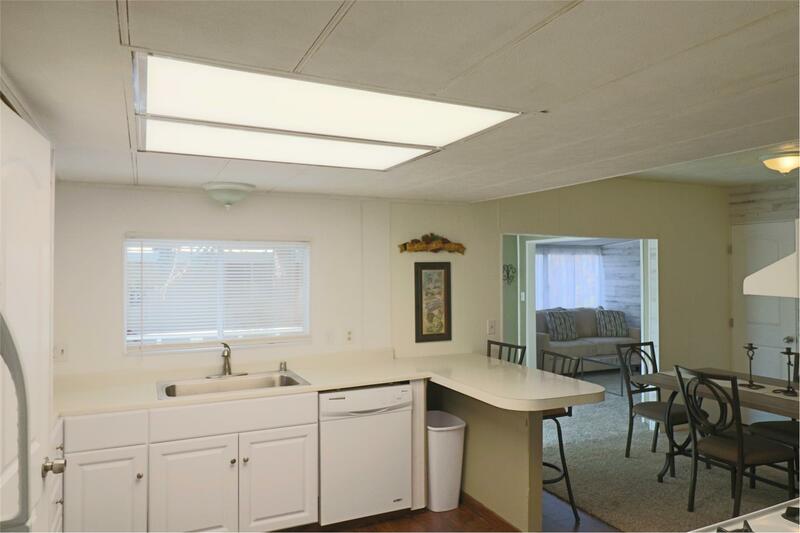 Enjoy the additional dining area and bonus room off the kitchen. 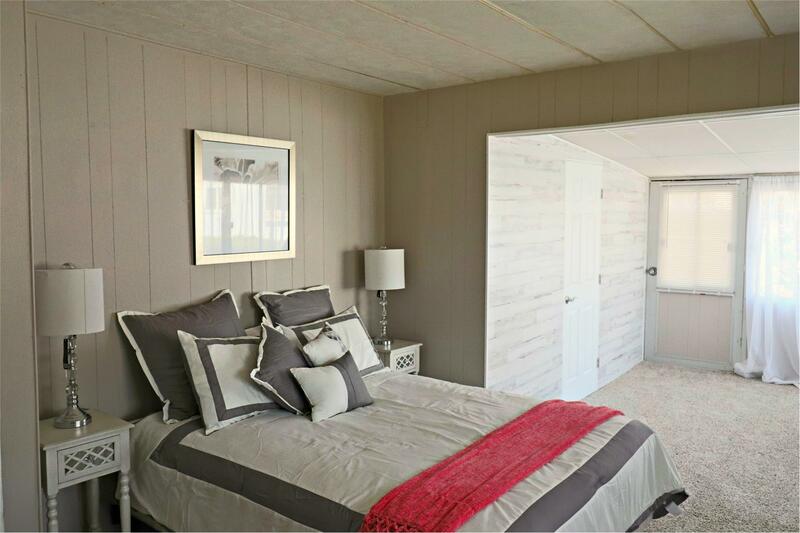 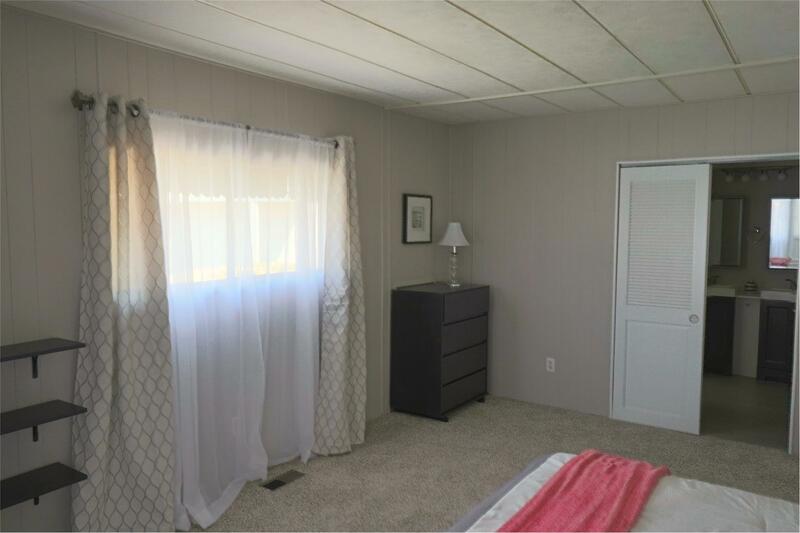 The spacious Master Bedroom includes an office/sitting area and large master closet. 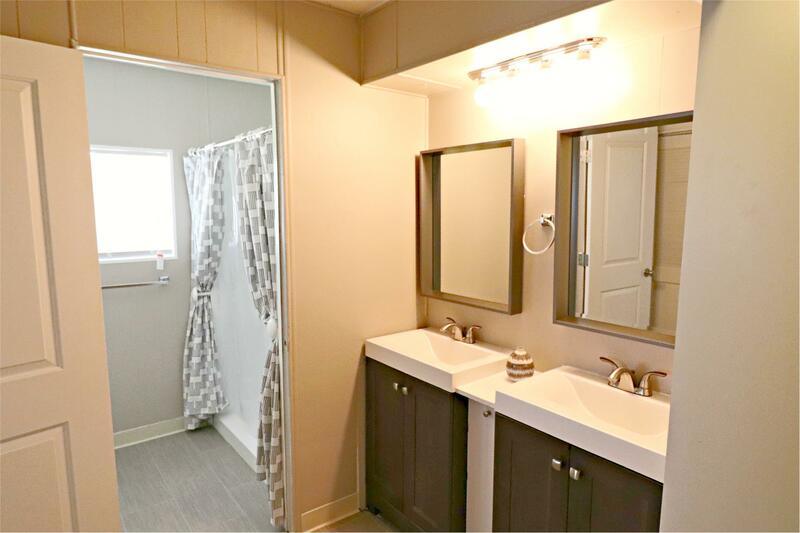 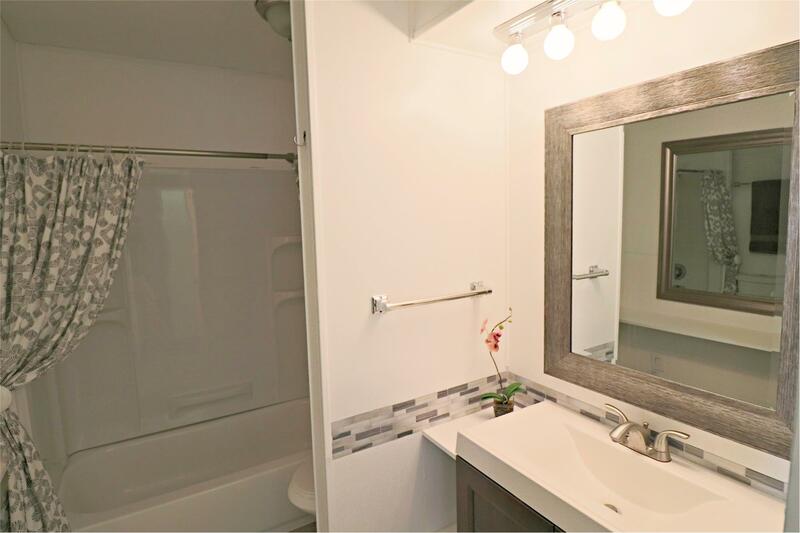 Master bath includes a separate vanity area. 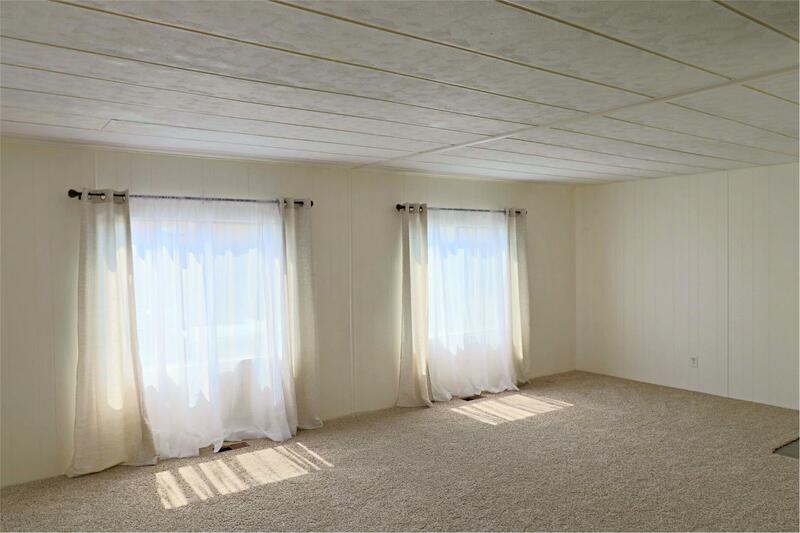 ROOF has all new insulation and TPO roofing just completed.